Gibson Shipping Agency Inc. offers full services for liquid & dry cargo vessels arriving to Canadian waters from all over the world. 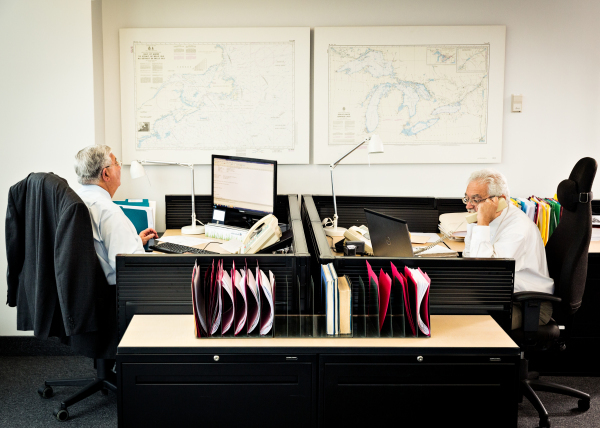 As agents, we represent the interests of both local and foreign shipowners with vessels calling at all ports in Eastern Canada, along the St Lawrence River and into the Great Lakes. Our personnel have over 50 years of combined experience ensuring our principles receive fast efficient professional and detailed information at all stages concerning the steps taken on their behalf. • Federal, provincial and regulatory compliance.